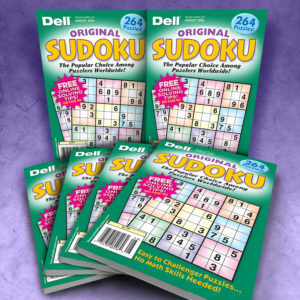 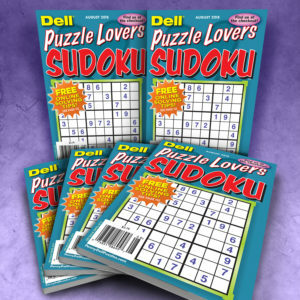 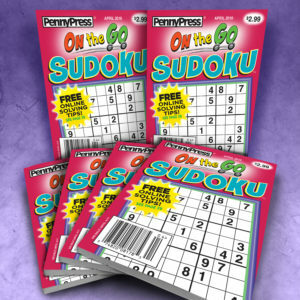 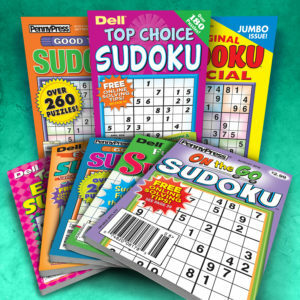 Sudoku Puzzles are an important addition to your bulk purchase as they add a variety to your puzzle mix and broaden your audience reach. 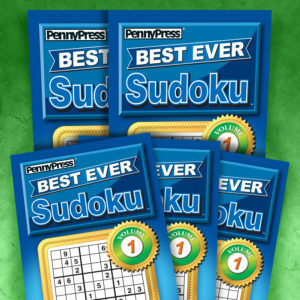 Perfect for people who enjoy using logic and deductive reasoning to solve puzzles. 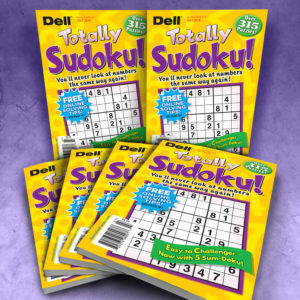 No math or upper-level reading skills are required.